The Foxton Park estate is set on over 80 acres of farmland including 30 acres of forest in Wildes Meadow. The lush gardens and peaceful surround allows one to reflect on the more leisurely pace of bygone days. Relax at Foxton Park and simply recharge! 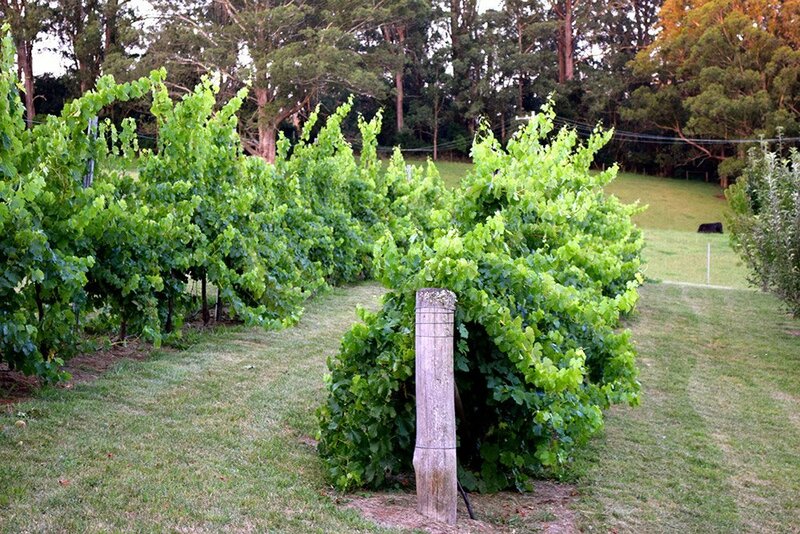 Sit in front of the fire with a good book or walk around the many acres of undulating paddocks. 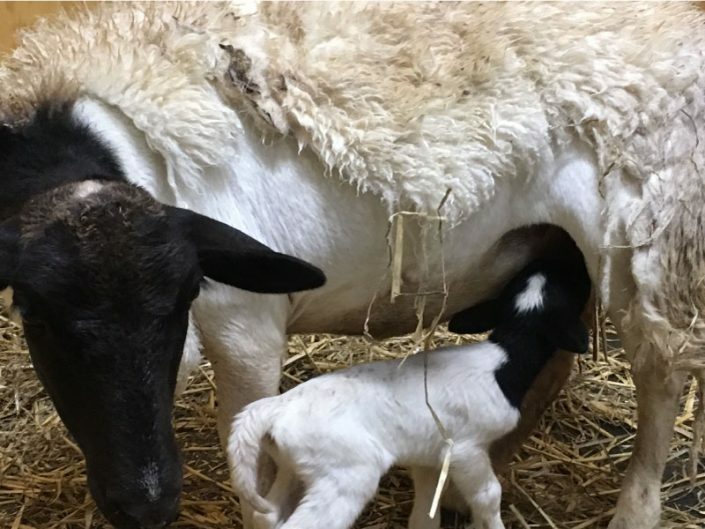 Meet the farm animals that include cows, alpacas, sheep, horses, chickens and ducks. There are over 30 acres of forest adjoining Morton National Park to explore! The more adventurous may discover the trail to our own private waterfall and explore the bush as you treck alongside the river bed. Stroll around the orchard and in season pick your fresh fruit and vegetables. 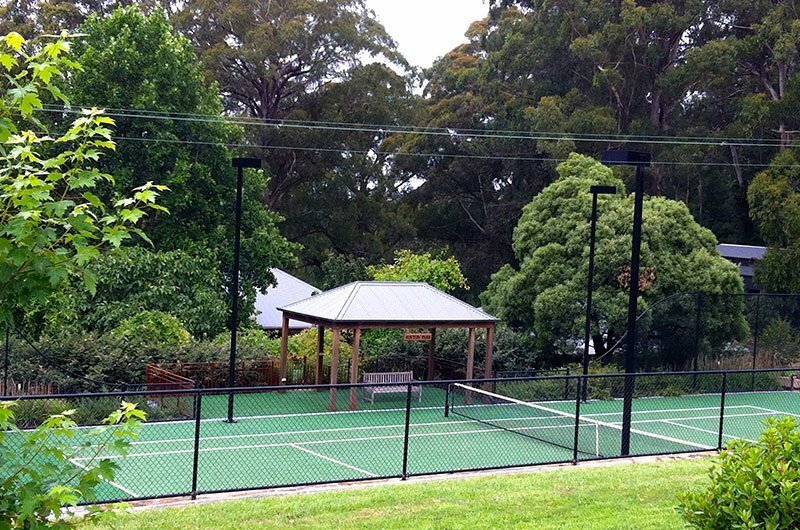 Smell the magnificent aroma of the rosemary bushes by the tennis court. Collect your fresh eggs for breakfast. 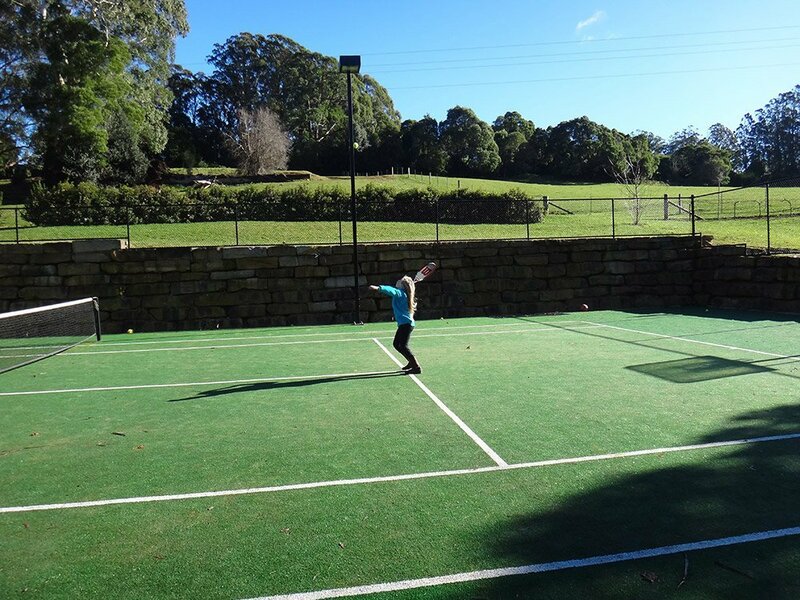 The spectacular full size tennis court is superb for competition play. There is an adjoining cabana that provides shaded seating. Ball games and the children’s playground will satisfy all ages. 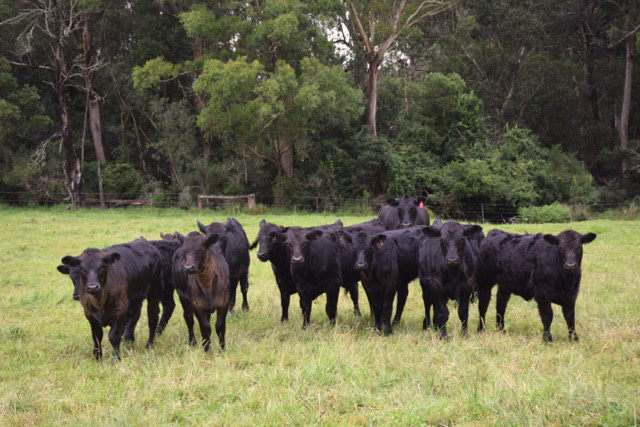 Located approximately 70 minutes drive from Sydney Airport or north of Canberra and 30 minutes east of Bowral, the homestead is bounded by Myra Vale Road, Belmore Falls Road and the Morton National Park in Wildes Meadow where spectacular scenery and abundant wildlife abounds. For a fully self contained family retreat, book direct via our website. 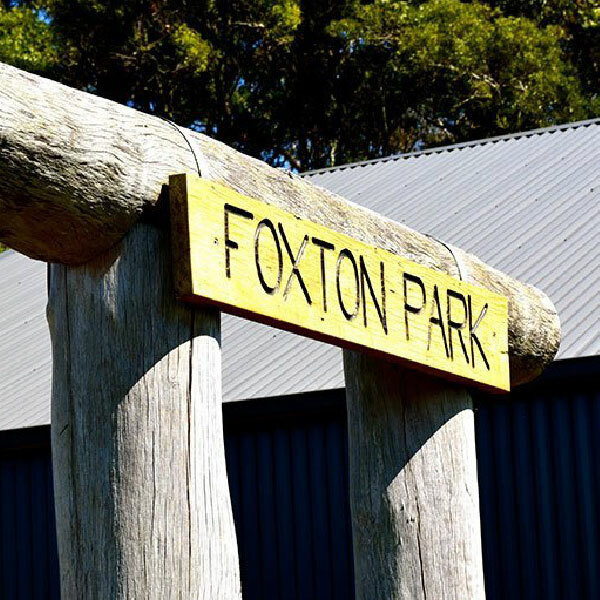 Foxton Park is perfect for reconnecting with family members and friends. 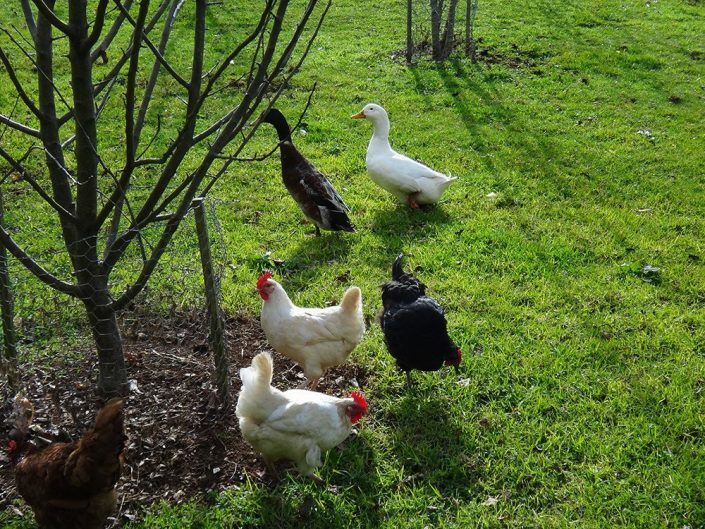 We offer a fully self contained farmstay accommodation. The epitome of original country charm with modern comforts. There are three separate accommodations, Binnowee Cottage, Studio and the Homestead that sleep a total of 22 people at Foxton Park. Guests staying in the Owner’s Cottage also have access to the Rec room. The Rec Room is a teenager’s retreat or dubbed the ‘man cave’ that has a separate TV/DVD living area, a full size billiard table and entertainment options that will undoubtedly please! The accommodations may be rented separately or we can offer exclusive use of the property to give you all the privacy you need to house your entire party for that special occasion. Rugged mountain ranges, impressive limestone caves, plunging waterfalls combined with rolling green hillsides reminiscent of the ‘English Countryside’ blend together to give the Southern Highlands its unique character. 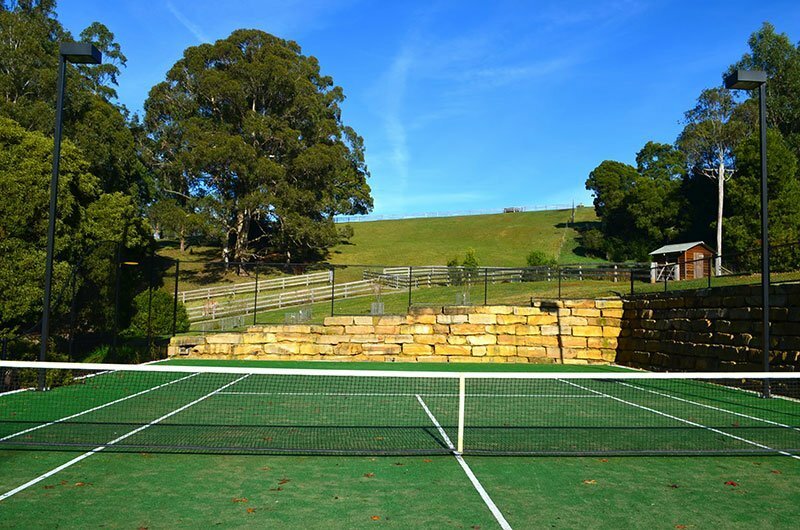 Bowral is probably the most well known town in the Southern Highlands. Founded in the 1860’s it soon became a summer retreat for the wealthy Sydney residents who have left a legacy of stately mansions and spacious grounds of manicured gardens containing European deciduous and evergreen trees, exotic plants and flowering annuals. Many famous celebrities include actors, musicians, artists, designers, athletes and some of Australia’s biggest business magnates call the Southern Highlands home. Examples include Michael Clarke, Alan Jones, Nicole Kidman and Keith Urban, Jimmy Barnes, John Olsen, Gai and Rob Waterhouse and many more! Vineyards, olive groves, horse studs, and orchards are dotted around the landscape. 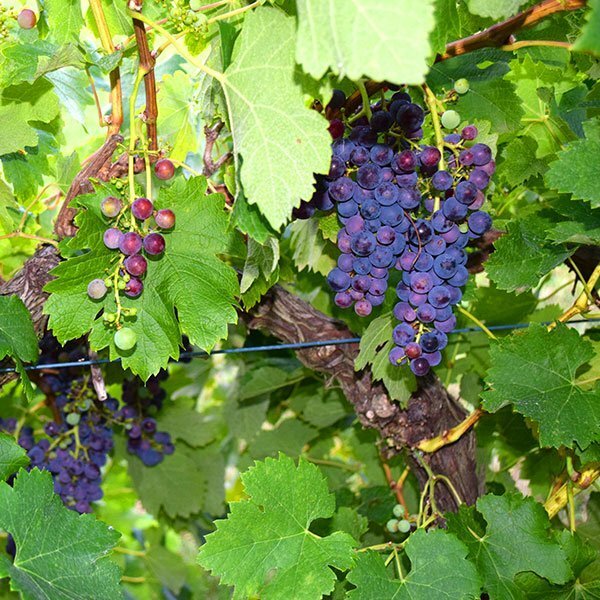 With many local vineyards now having reached international acclaim, the Southern Highlands of NSW has become one of the premium wine regions in Australia. If you’re into great food and great coffee then the Southern Highlands is your absolute heaven. Choices range from cosy cafes to award winning hatted restaurants and everything in between. 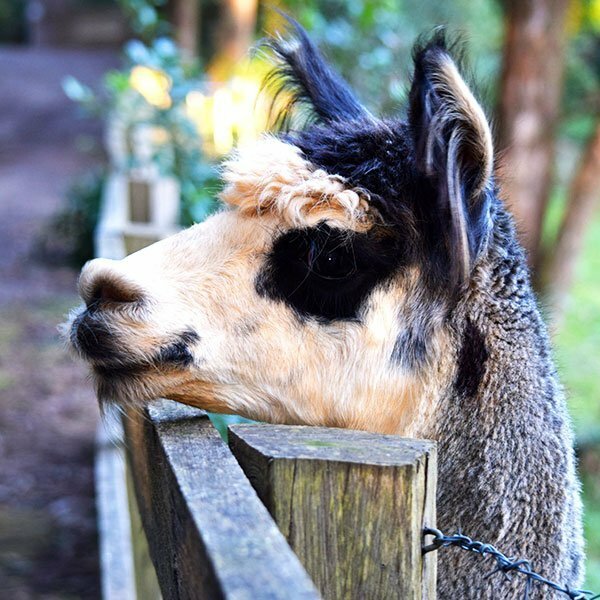 Regular markets held throughout the Southern Highlands offer a diverse range of goods including farm fresh, organic produce, wine, art, crafts, locally made furniture, and much more. Sign up to keep up to date with the news and special promotions from us.